A private company's plan to spend billions of dollars to develop a bullet train connecting Dallas and Houston has drawn strong support from the two cities. But reaction from communities along the 240-mile route has been mixed. DALLAS — Steve Drake regularly makes the nearly four-hour drive from this city to Houston to visit his fiancée’s family. So he was excited about the news that a private company intended to build a bullet train that would cut that trip to 90 minutes. Drake’s sentiment echoed that of others at the first of six meetings held as part of the Federal Railroad Administration’s environmental impact study into Texas Central Railway’s proposed bullet train. The project has also drawn strong support from officials at the other end of the project in Houston. Yet the reception has been less rosy from rural communities that will be on or near a possible train route. Officials and residents have expressed concern about the noise from trains whizzing past their quiet towns dozens of times a day and about a track dividing farmland and reducing property values. Under federal law, the study is needed before the project can move forward. The railroad administration looked at nine potential routes, but has narrowed its focus to two that appear to be least disruptive. One runs largely along the rights of way of the Burlington Northern Santa Fe railroad and would depend on Texas Central Railway making a deal with that company. The other route is straighter and travels mostly along electricity transmission lines. That route has fewer people living near it, said Shaun McCabe, a Texas Central Railway environmental and engineering vice president. Texas Central Railway officials recently began reaching out to landowners who could be affected. Janet Jones said she had not yet heard from the company, though she believed one of the possible routes would cut through her property in Leon County. She fears that the project will drive down property values and cut off access to well-used roads. Last week, the railroad administration announced it would extend the public comment period for its study until January and hold six public meetings in December. The meetings were added in response to public demand, said Michael Cole, a railroad administration spokesman. In Grimes County, where the two routes take different paths, Betty Shiflett, the county judge, said many residents felt they did not have enough information to develop an opinion. 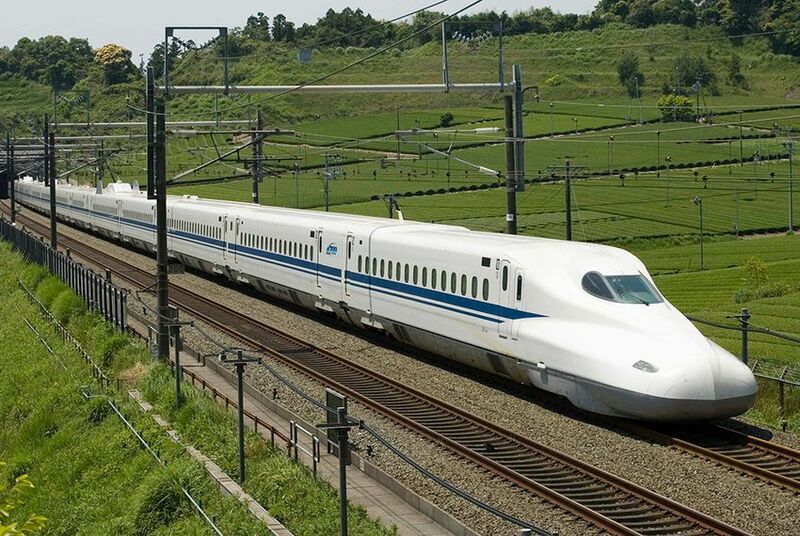 One factor that would weigh heavily, she said, was whether Texas Central Railway followed through on plans to build a station in Grimes County to allow the bullet train to serve nearby College Station. Disclosure: Burlington Northern Santa Fe is a corporate sponsor of The Texas Tribune. A complete list of Tribune donors and sponsors can be viewed here.